Vasil Levski National Stadium was officially opened in 1953, extended in 1966 and renovated in 2002. Prior to their demolition by the Communist authorities during the 1940s and 50s, two other stadiums stood on the ground where the current national stadium lies. 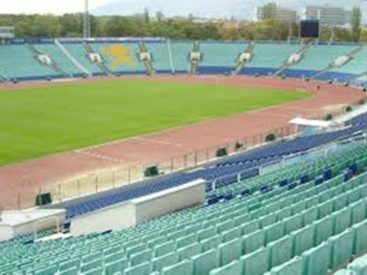 The stadium has 43,230 seats and is located in the centre of Sofia, on the territory of the city’s oldest and most famous park – the Borisovata gradina. 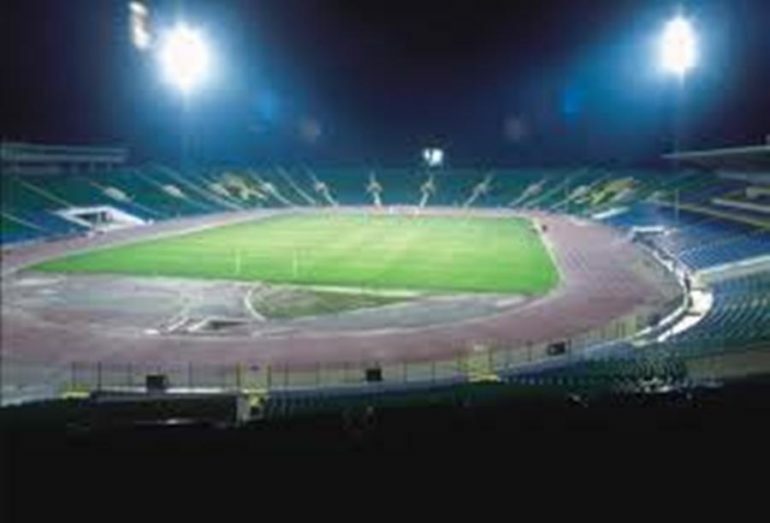 The Bulgaria national football team’s home matches and the Bulgarian Cup finals are held at the venue, as well as athletics competitions. 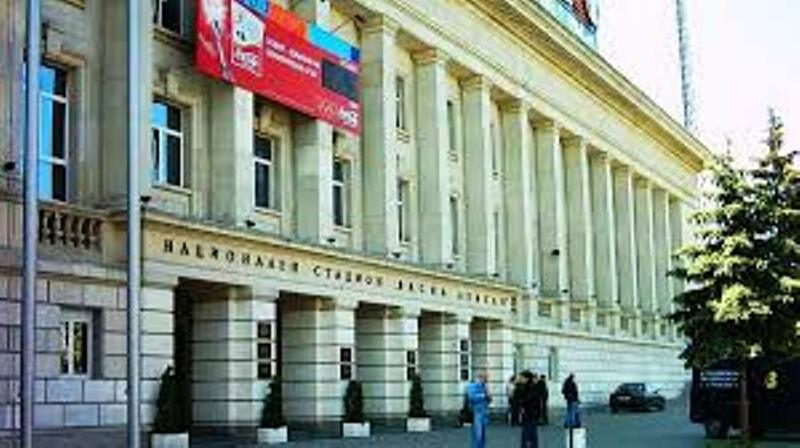 offers also judo, gymnastics, basketball, aerobics, boxing, as well as a general physical training hall, two conference halls and three restaurants. 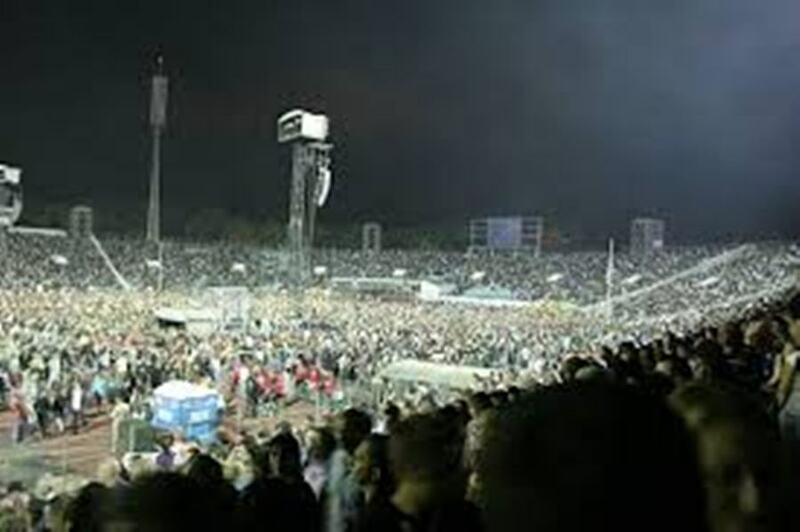 The most successful concert in Bulgaria ever and thus at the Vasil Levski stadium was held by Yugoslav superstar Lepa Brena in 1990 in front of 110.000 people. This record remains unbroken till today. Lepa Brena arrived at the stadium by landing from a helicopter directly to the stage. Vasil Levski (18 July 1837 – 18 February 1873), was a Bulgarian revolutionary and is a national hero of Bulgaria. Called the Apostle of Freedom, Levski organised a revolutionary movement to liberate Bulgaria from Ottoman rule. He founded the Internal Revolutionary Organisation and wanted to organize a nationwide uprising through a network of secret regional committees.